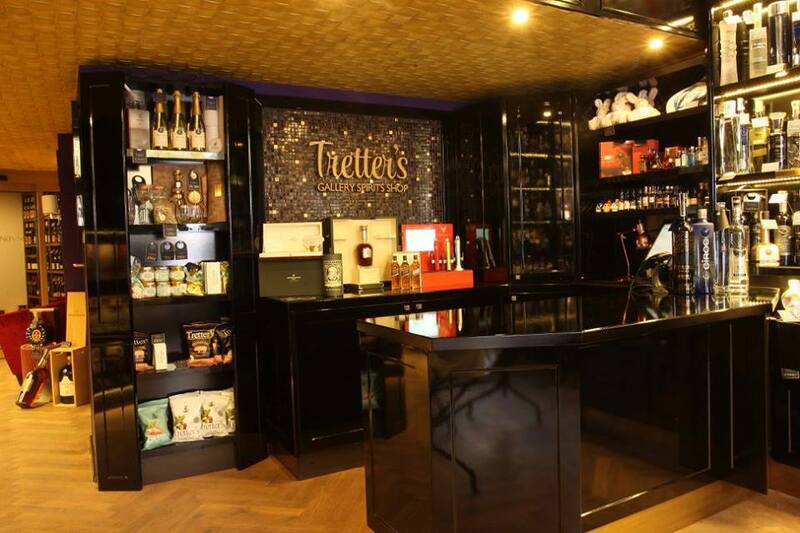 Tretter´s bar – it is a style music, period photographs and interior immersed into deep red colour. 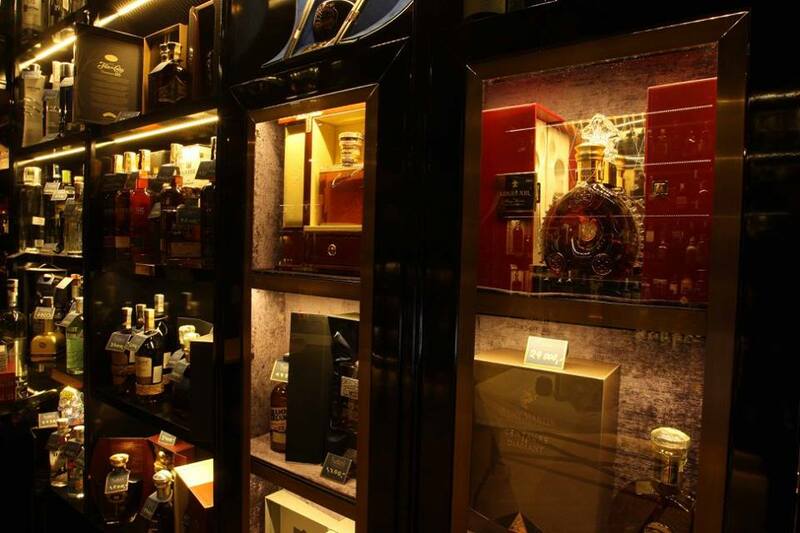 All these things together evoke a feeling and atmosphere of Paris and New York of thirties of previous century. Many guests from the world of politics, commerce, modelling and artists come here to extend their day.